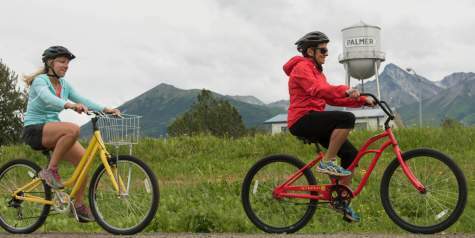 The Mat-Su Valley is an ideal destination for local Alaskans looking for adventure. 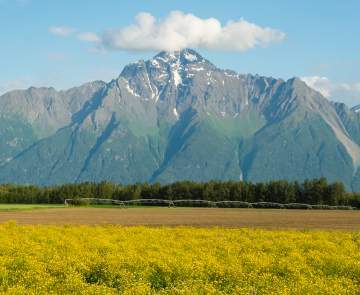 No matter if you like your adventures wild or tame, there is something in the Mat-Su Valley for everyone! 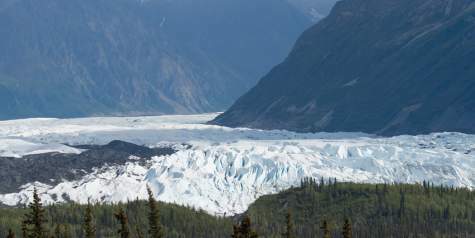 The Mat-Su is the perfect day-trip destination from Southcentral Alaska and the Interior, but consider staying another day - there are great B&Bs, inns and lodges throughout the area that will make you glad you explored more. If you really want to get the inside scoop, sign up for our monthly e-newsletter that highlights the many things to see and do. Win an Alaska Grown hoodie! The fun doesn't stop when you complete your adventure. Post your photos while you are exploring the Mat-Su Valley on Instagram or Facebook using the hashtag #UinMatSu, and you'll be entered to win. 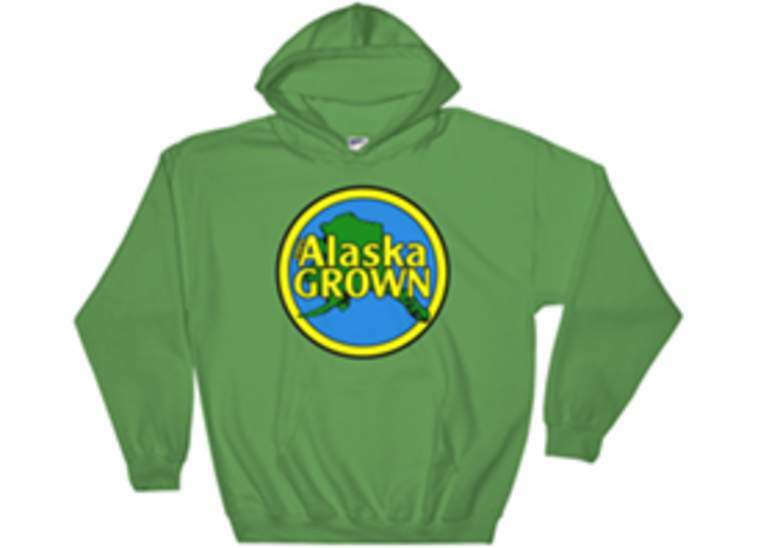 We are giving away one Alaska Grown hoodie every week. As an Alaskan - or a visiting friend and relative - you probably want to get off the beaten path and find some hidden gems. Trust us, they are around every corner in the Mat-Su Valley! 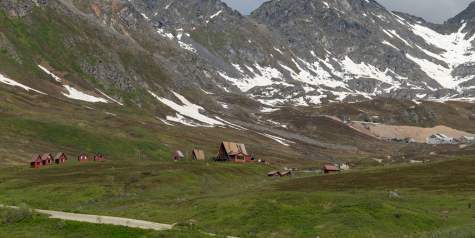 From favorite local hikes like the Butte, Gold Mint Trail or Reed Lakes Trail to staying in public use cabins offered by Alaska State Parks, there are many adventures that will have you coming back. 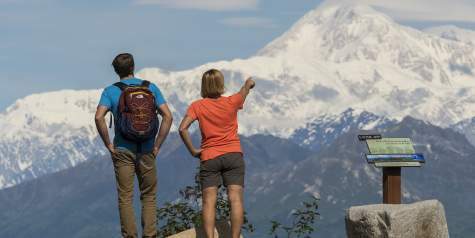 We&apos;ve developed four itineraries that highlight the best of each region of the Mat-Su Valley, from Denali State Park to Wasilla and Palmer, and finally up the Glenn Highway National Scenic Byway. 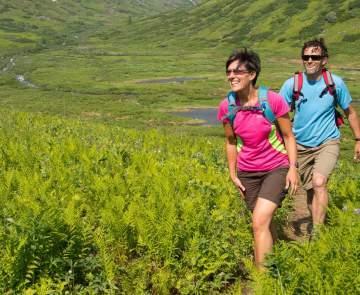 Make your plan to explore every corner of the Mat-Su Valley this summer! Click one of the suggested itineraries below to find out where we&apos;ll be having fun. Wasilla and Palmer form the Mat-Su Valley's Core Area.